Bundesliga | Hamburg vs. Cologne: As it happened! Hamburg vs. Cologne: As it happened! 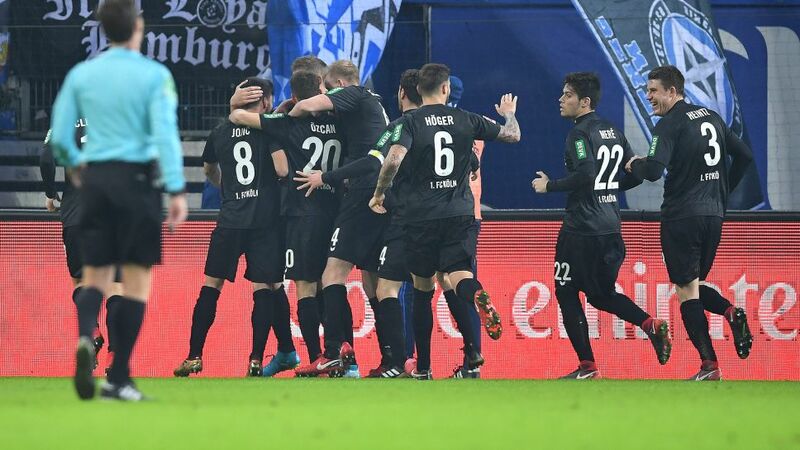 Hamburg were left stunned as recently signed Cologne striker Simon Terodde took his tally to three goals in two games for the Billy Goats, who moved to within three points of the Red Shorts thanks to a third consecutive Bundesliga victory. Click here for the Hamburg vs. Cologne MatchCentre!